Votem® is pleased to introduce the VAST Token, the only token that will enable citizens around the world to easily vote online and from their mobile devices with an unprecedented level of verifiability, accessibility, security, and transparency. 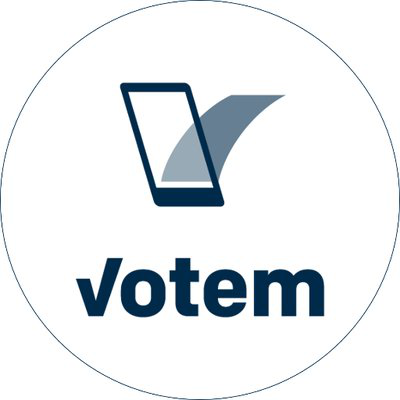 Founded in 2014, Votem is on a full out offensive in order to change the way we vote and believes that mobile voting will create positive change in the world by bringing modern voting to the world. Votem’s Mobile Voting Platform powered the largest blockchain-based digital vote to date.